Key logistics stakeholders from seven European cities/logistics hubs have joined forces to deploy, validate and set-up after project life of five piloted cooperative logistics services combining cooperative mobility services and intelligent cargo with real-life logistical aspects. 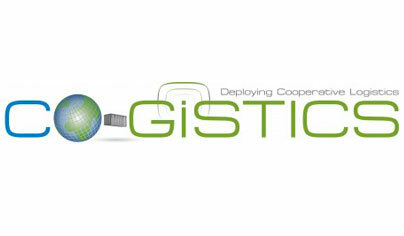 CO-GISTICS services will increase energy efficiency and equivalent CO2 emissions, bringing additional benefits in road safety and cargo security. 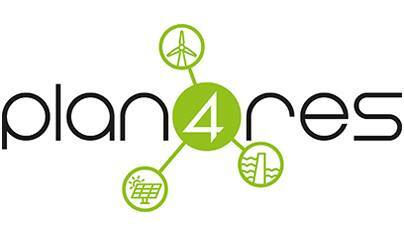 To achieve these goals public authorities, fleet operators, freight forwarders, industrial partners and other stakeholders will jointly implement five services: CO2 Footprint Estimation and Monitoring, Multimodal Cargo, Intelligent Truck Parking and Delivery Area Management, Eco-Drive Support, Priority and Speed Advice. These services will be piloted over one year of real life driving. The CityLog main objective is to increase the sustainability and the efficiency of urban delivery of goods through an adaptive and integrated mission management and innovative vehicle and transport solutions. 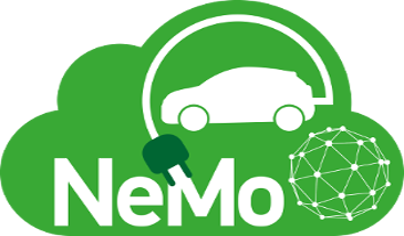 ICT services proposed by smartCEM will facilitate vehicle-sharing, public transportation or freight distribution and optimise the performance of EVs, increase public awareness and acceptance, and enhance the confidence of end users towards a new form of mobility: electro-mobility. The project will prepare, carry-out and coordinate eCall pre-deployment pilots at European level taking into account the the approved standards. 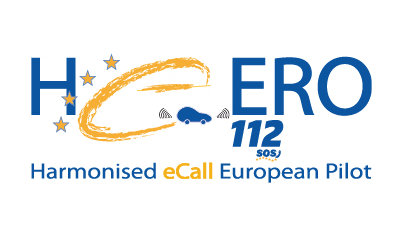 The overall project objective for the deployment of the necessary infrastructure in Europe with the aim of making the Pan-European in-vehicle emergency call service eCall a reality. 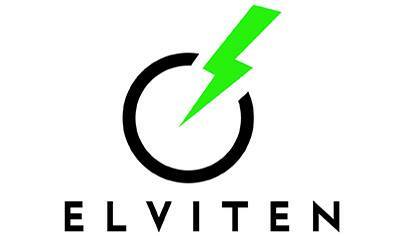 The objective of the ID4EV project is to develop energy efficient and safe brake and chassis systems for the needs of fully electric vehicles and the improvement of active safety and comfort for a faster introduction of fully electric vehicles (FEV). 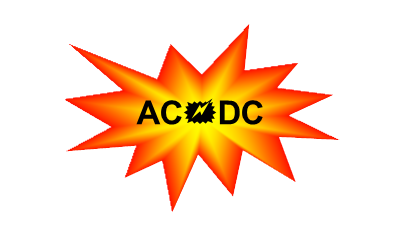 The prime objective of AC-DC is to develop a concept, which radically enhances automotive manufacturing in order to achieve the high level of responsiveness required for a 5-day car according to customer specifications, and to validate/demonstrate the novel approach using the characteristic component lightweight chassis as a master. 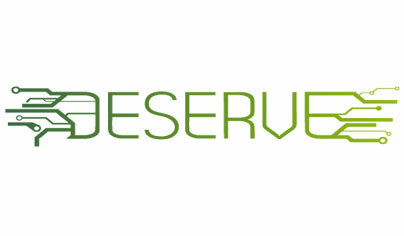 The overall objective of the DESERVE project will be therefore to build an innovative platform for compositional development of ADAS systems, contributing to safe and highly efficient driving and designed to be economically viable in the low volume vehicle market. 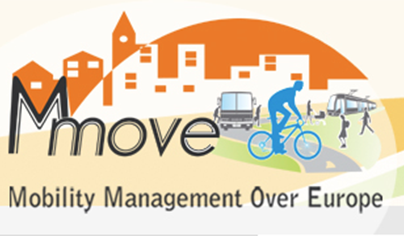 MMOVE aims to improve the effectiveness of sustainable mobility policies implemented by local authorities in small and medium sized cities in Europe and to improve awareness amongst regional level policy makers of the importance of supporting these policies within regional development frameworks. euroFOT establishes a comprehensive, technical, and socio/economic assessment programme for evaluating the impact of intelligent vehicle systems on safety, the environment, driver efficiency. 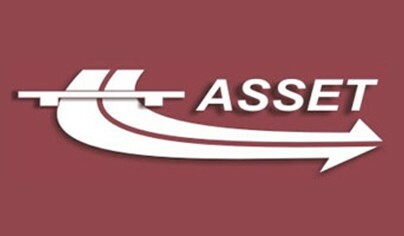 The project assesses several technically mature systems using vehicles that include both passenger cars and trucks across Europe. The goal is to develop the necessary foundational algorithmic research in order to provide ingenious and sound answers to the fundamental efficiency and quality issues encapsulated in robust and online planning of complex, large-scale systems as those in railways. 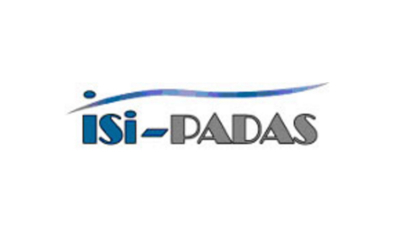 Isi-PADAS aims to provide innovative methodology to support risk based design and approval of Partially Autonomous Driver Assistance System (PADAS) focusing on elimination and mitigation of dirver errors by an Integrated Driver-Vehicle-Environment modelling approach. 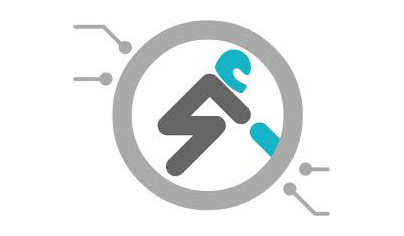 DEVICE project aspires to bridge traditional industrial design programs with ergonomics, usability concepts and user experience approaches with a specific focus on vulnerable generations. It intends to address the need to modernize and develop educational programs with a specific focus on vulnerable generations and ultimately being a milestone towards the modernization of design education. 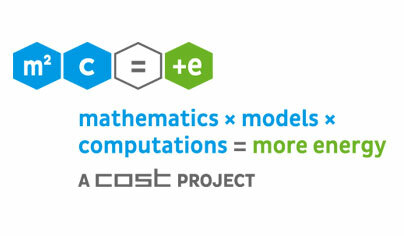 amePLM will offer a radically new and extensible approach to collaborative engineering, leveraging state-of-the art research on semantics, heuristics and visualization. The knowledge-driven amePLM-platform will drastically accelerate product and production engineering by integrated workflows, capturing and reuse of knowledge and experiences and by facilitating cross-disciplinary knowledge-sharing and collaboration. The aim of the project is to formulate a good-practice model addressing integrated MSW- management optimal solutions.The purpose is to provide politicians, planners and decision makers with an operational tool facilitating MSW-management in the context of EU policies. The project aims at developing an integrated ICT tool able to support logistic chain of goods flow and all business operations provided in the port and the dry port areas.